How the former model is changing the industry one show at a time. The inimitable Bethann Hardison is renown in the industry for being a fashion activist and continuously fighting for diversity to be at the forefront of not only designers and model agents but the industry as a whole. 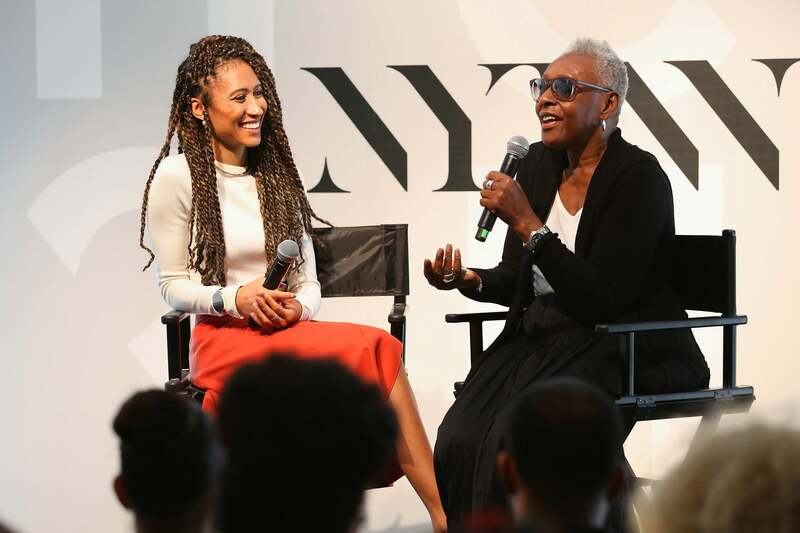 Hardison sat down with Teen Vogue Beauty and Health Director, Elaine Welteroth to talk about the need for balancing diversity and her thoughts on cultural appropriation at “The Future of Fashion Talk Series,” sponsored by HQ events. Take a look below at some of Hardison’s memorable quotes on her mission to change the industry.